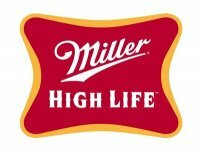 We specialize in Anheuser-Busch, Budweiser, Gerz, Avon and Ceramarte collectible beer steins, glasses and mugs. 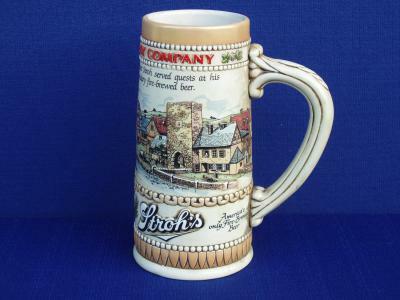 Most of the beer steins and mugs we offer have been retired from production and many are no longer available from Anheuser-Busch, Budweiser, Ceramarte or their primary sources. We Do Not Purchase Beer Steins, Glasses or Mugs ! PARTICULAR ? OUR SEARCH BOX MIGHT HELP ! Phone : (949) 364-7175 PST. Our store offers a wide range of beer steins. 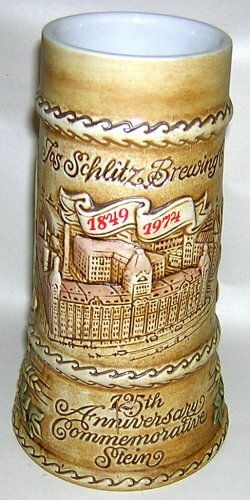 We have collectible beer steins from many different breweries from all over the country. 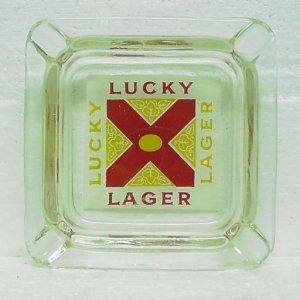 We concentrate on Ceramarte, Gerz, Avon, Budweiser, Schlitz, Coors, Miller High Life, Anheuser-Busch collectible beer steins, mugs, glasses and other breweriana. breweriana. 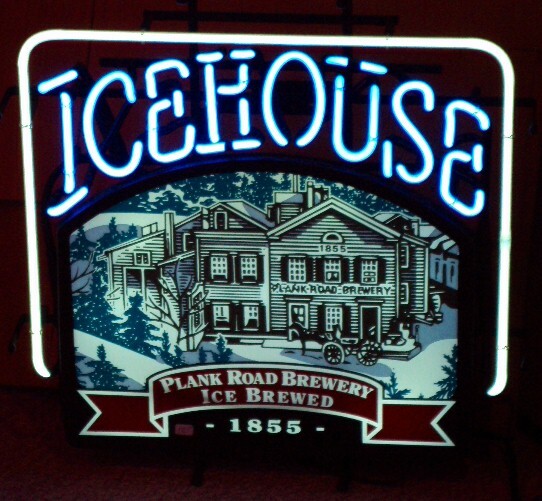 Start a decorative beer memorabilia collection today. Breweriana spans a wide range of items having to do with beer and brewing. 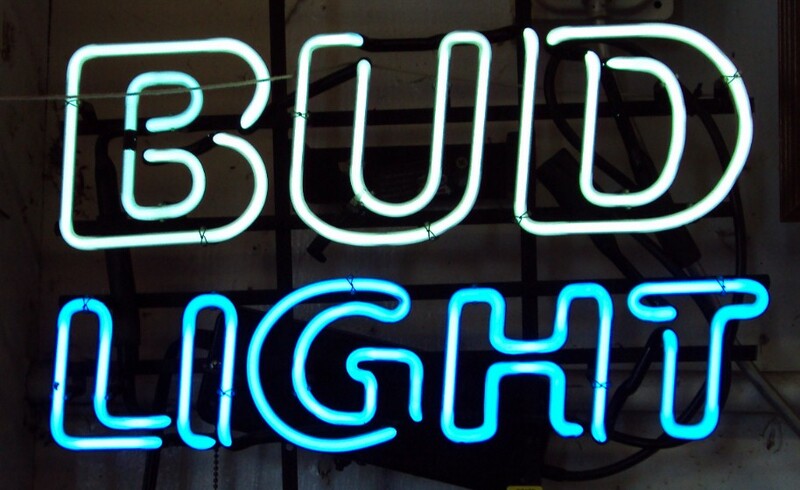 Key categories include beer cans, beer steins, beer trays, beer signs, beer bottle labels and bottle openers. 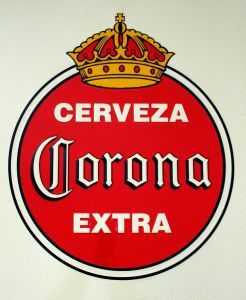 We specialize in Anheuser-Busch, Budweiser, Avon, Gerz and Ceramarte collectible beer steins, glasses and mugs. Most of the beer steins and mugs we offer have been retired from production and many are no longer available from Anheuser-Busch, Budweiser, Ceramarte or their primary sources. Thousands Of Budweiser Beer Steins in stock! Feel free to browse through my web site and see if there is anything of interest. Some prices are negotiable. Products are offered on a first come, first serve basis. Order early, limited quantities on some items. Thanks for visiting. RETURN POLICY : If you are not satisfied with your purchase, you may return the item, in the same condition sent, within seven days for a full product refund or exchange. Customer pays return shipping and insurance. Please no C.O.D. returns. 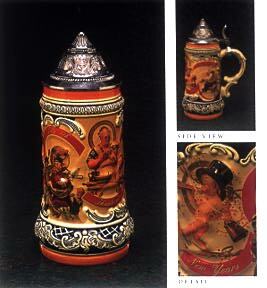 This site is for those who enjoy collecting beer steins and other breweriana. Please return again soon. Thank you for your support !! All items listed are in stock and ready for shipment. Call us at any time 7 days a week with questions or concerns. ( 949 ) 364-7175 PST. The prices shown on this site do NOT incl. shipping and handling charges. 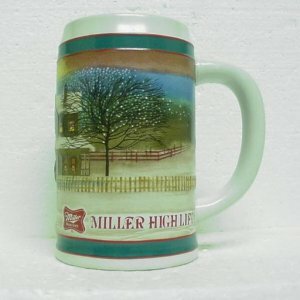 We provide collectible Budweiser and Ceramarte beer steins and mugs. The beer steins and mugs we offer have been retired from production and many are no longer available from Budweiser or Ceramarte primary sources. Ceramarte of Brazil and Gerz of Germany, have produced the vast majority of Anheuser-Busch steins over the years. 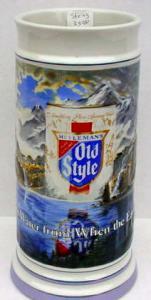 However, other stein manufacturers have also contributed, including Thewalt, Rastal and others. Anheuser Busch has continued to issue Budweiser Holiday Christmas Steins for the holidays since 1980. All the steins are in excellent condition. The steins were made in Brazil by Ceramarte. 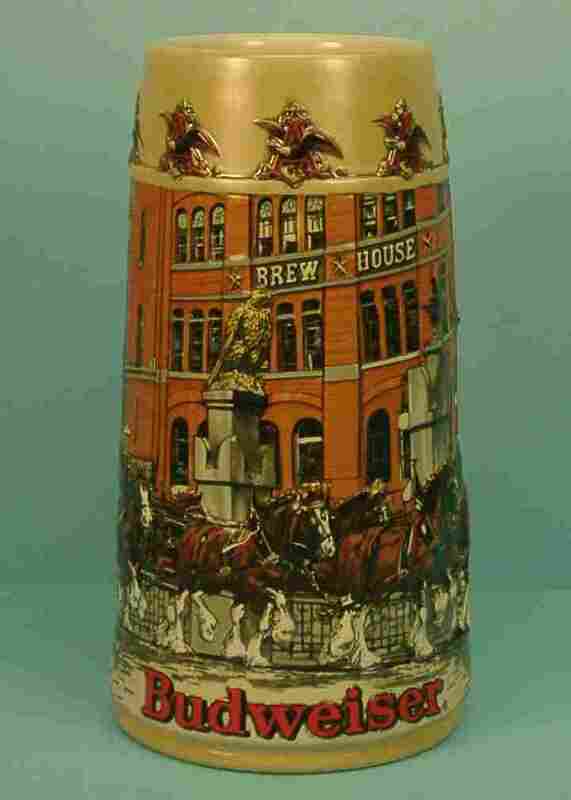 The first boxes, issued for Budweiser's holiday beer steins, were not until 1993. If we can be of any help with these steins, please feel free to contact us! All orders are shipped UPS, FedEx or U.S. mail, (U.S.P.S.). Please bookmark this page. Thank you. Unique gifts for everyone on your list. 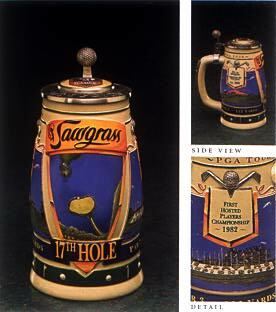 All steins and mugs are in excellent condition with no chips, cracks or repairs. Most orders are shipped within 24 hours of receipt of payment. Thank you for visiting are website, please return again soon. Please click on the links at the top of this page to visit your areas of interest. Buy with confidence - 100% Guaranteed ! Some prices are negotiable. Order early, limited inventory. This price list supersedes all others. Satisfaction Guaranteed ! If you are not completely satisfied with your purchase, you may return it to us for prompt refund or exchange. Mark's Collectible Beer Steins and Mugs gets the job done ! Welcome to Mark's Collectibles & Gifts, your number one source for all gifts! We're dedicated to giving you the very best quality of product, with a focus on customer service and uniqueness. We started with just two employees, working out of a small room. But our passion and dedication remain strong. 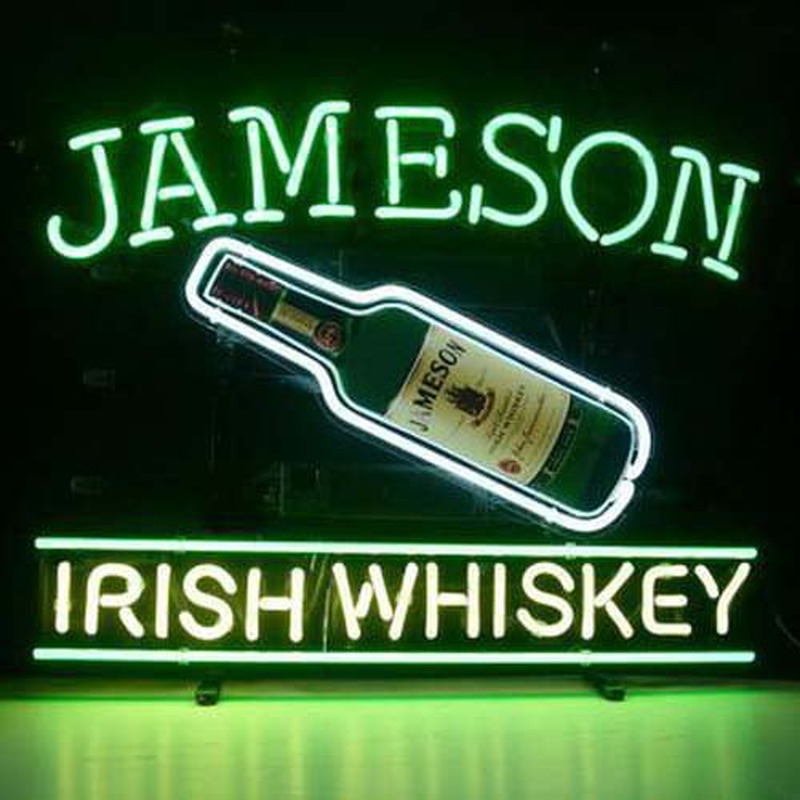 Working with us, you will find we still stay true to our roots. If you like beer steins, you will enjoy our collection of all the most popular beer brands including Budweiser, Heineken, Pabst, Coors, Miller and Busch. You are sure to find your favorite beer brand stein to complete your bar décor. Home Decor You'll Love Showing Off Every Day ! 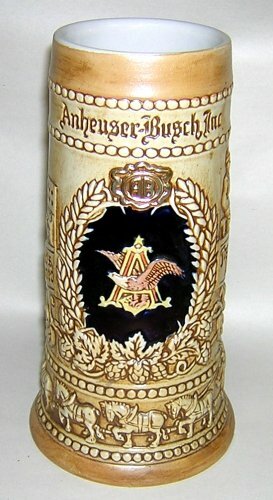 Anheuser Busch beer steins are highly collectible. There is a variety of sizes, genres and price ranges to suit any taste. Whether you are collecting pewter or ceramic steins, there is a wide variety of steins to choose from. Many of these steins are limited edition (meaning only so many are made of each) and become more and more valuable and desired by collectors over the years. School, Certified Beer Master, ( May 19th 2001 ). 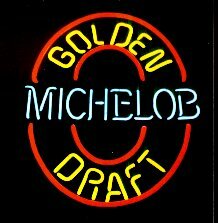 Specializing in Major (USA and Ceramarte) Beer Logo Mugs. SHIPPING AND HANDLING : All orders shipped UPS, FedEx or U.S. Mail - (U.S.P.S.) NO PO boxes. MINIMUM ORDER TO SHIP $15.00. Shipping: $20.00 for 1st stein, $4.00 for each additional, orders of $500.00 or more FREE shipping. All steins listed are in stock. If you have any questions feel free to e-mail us. Special fees for shipping outside the continental U.S. apply. PAYMENT : I accept Personal Check, Certified Check or Money Order. Shipment may be held until personal check clears. All sales in U.S. ($) dollars. Make check or money order payable to: Mark Matzenger - No C.O.D. or cash orders please. If you have any questions please call : 949-364-7175, Pacific Standard Time. ITEM INFORMATION : All items are in excellent condition with no chips, cracks or repairs unless otherwise noted in their description. Please e-mail us with any questions regarding products. Prices subject to change without prior notice. 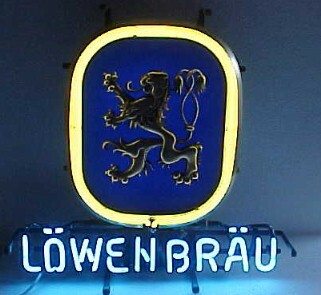 Please contact me at : steins@breweriana.us if you are interested in purchasing any items listed on this web site. Thank you. Buy with confidence - 100% Guaranteed !!! Some prices are negotiable. A collection of the highest quality beer steins to fit every budget and style. !!! Will Pay CASH !!! with details and information if you live in the Southern California Area. 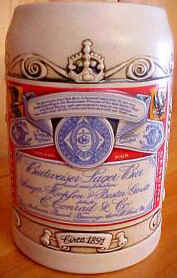 Budweiser collectibles increase in value depending upon the age and condition of the item. 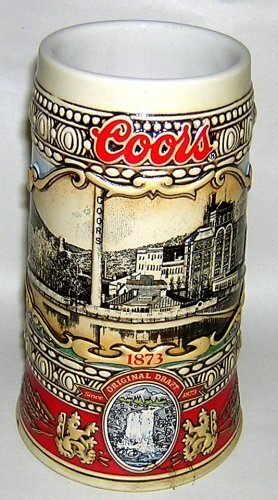 Vintage Budweiser items are worth more than a recently produced souvenir or labeled item. 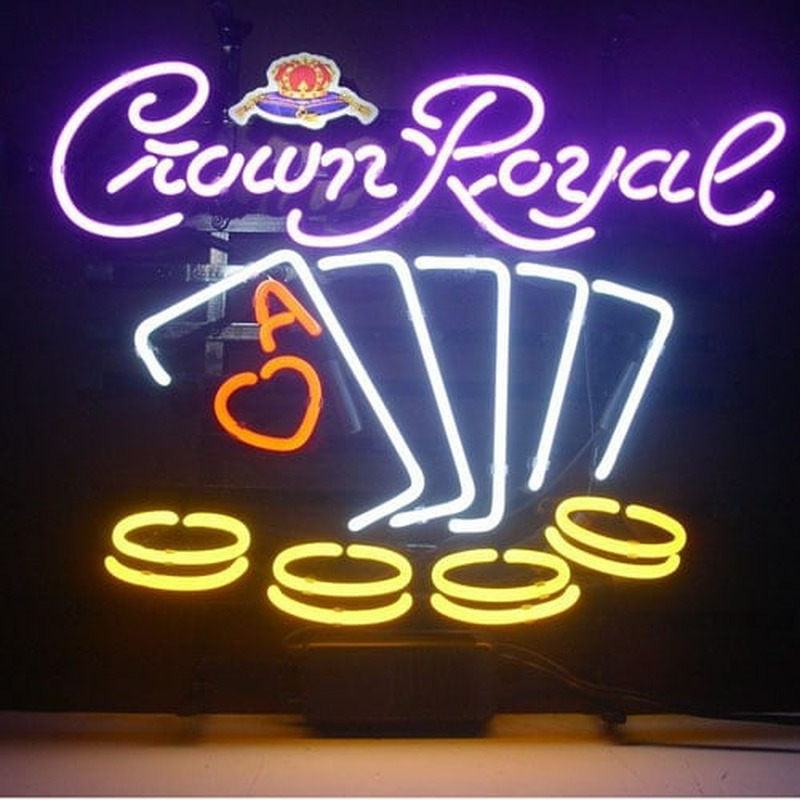 Rare and dated items featuring the Budweiser name or logo will also increase in value, and be worth more at an auction or antique dealers. Retro and vintage barware have really become very collectible. Thank you for browsing our web site. Shipping charges will be added to items. Please email your address along with item description and number and any questions you may have. Money orders, personal checks and Paypal are accepted. For checks we wait 10 days before shipping. We want your total experience with Mark's Collectible Beer Steins and Mugs to be a pleasant one. We value you, our customer and will strive to earn your continued business through fairness, honesty, and professional service. New items are added often so thank you for visiting and we hope to see you again! Premier Source for Authentic German Beer Steins, Glassware, Ceramarte, Gerz, Avon and More ! 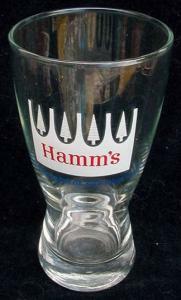 Beer Steins, Beer Mugs, Budweiser Steins, Steins, Breweriana, Anheuser Busch Steins and more ! Payment Methods : We accept Money Order, Certified Check and Personal Checks, if paying buy a personal check please allow 7 days for check to be processed before the order will be shipped, all others will be shipped the next business day. All payments must be made in US dollars. We also have a layaway plan for all our steins. There is no handling or interest charges applied to any layaway items. E-Mail or Call us and we will set up a payment schedule for you. 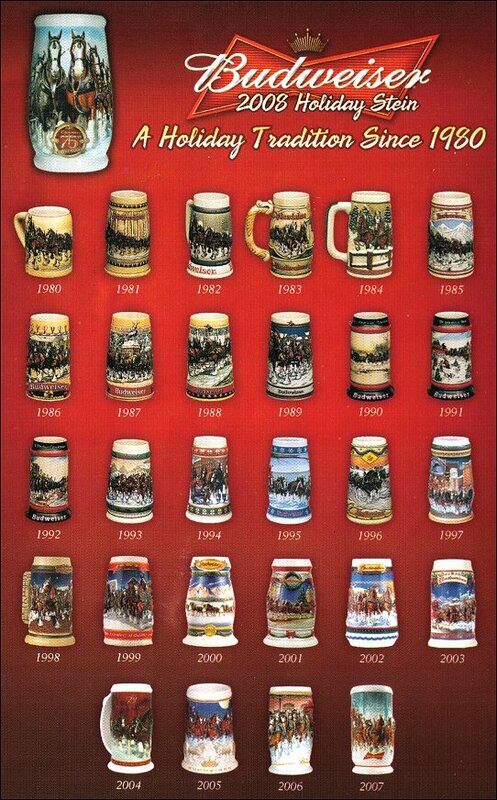 Since we sell, and trade all the time our Budweiser stein catalog is constantly changing so please bookmark our web-site and come back often to view our ever changing catalogs. Enjoy the site. Enjoy the world of breweriana and beer.